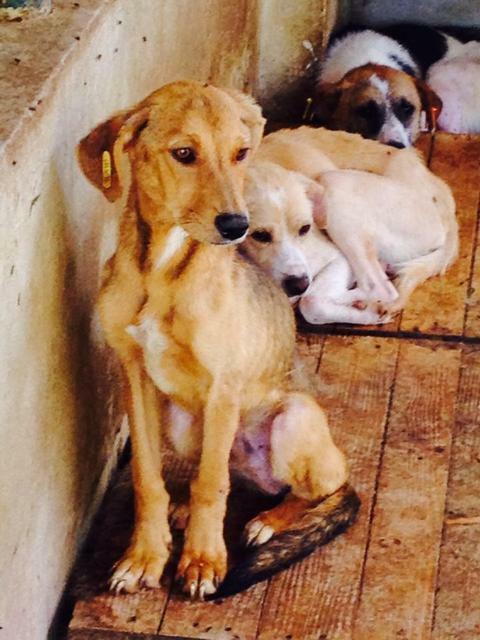 Everyday we see dogs in desperate need of help and we can only do so much with our limited funds. 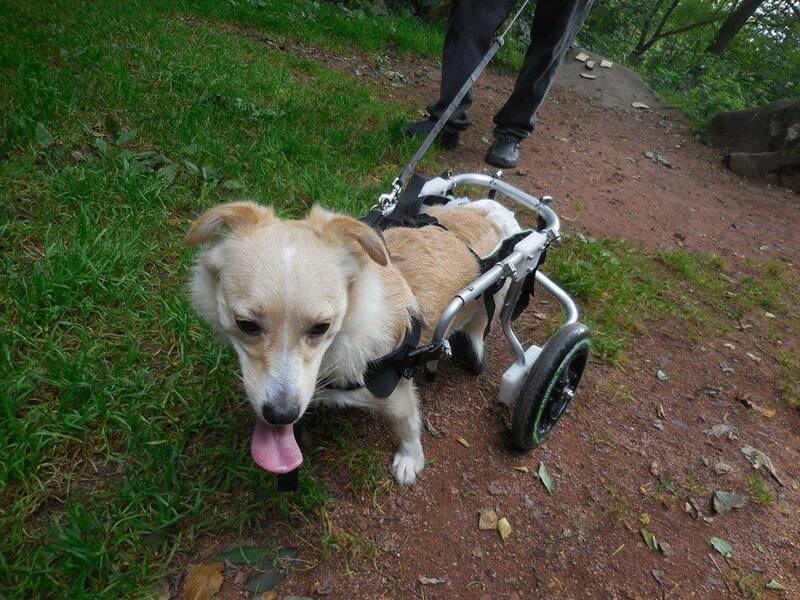 It is very difficult but what keeps us going is all the dogs we do manage to rescue and save. This week alone with had 31 dogs that made it to safety and new forever homes in Germany and Switzerland. 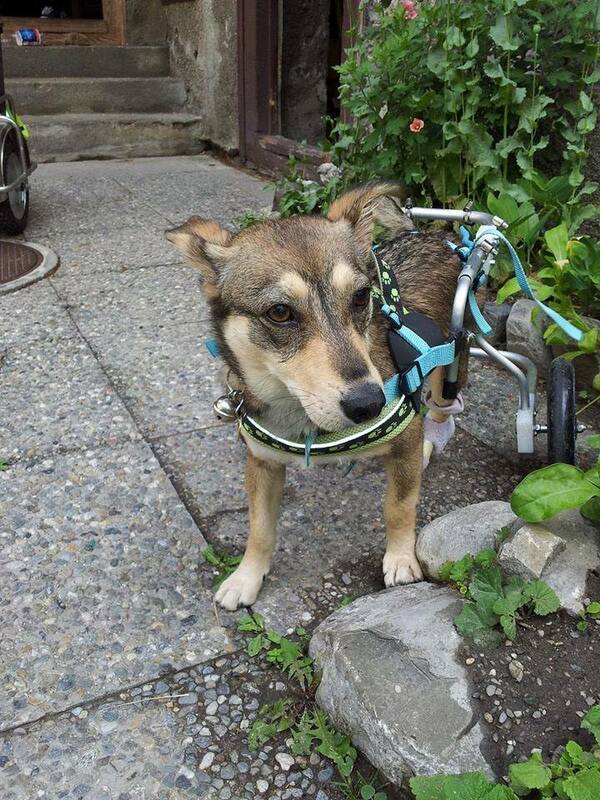 We have our wonderful supporters and Pro Dog Romania to thank for this great action. 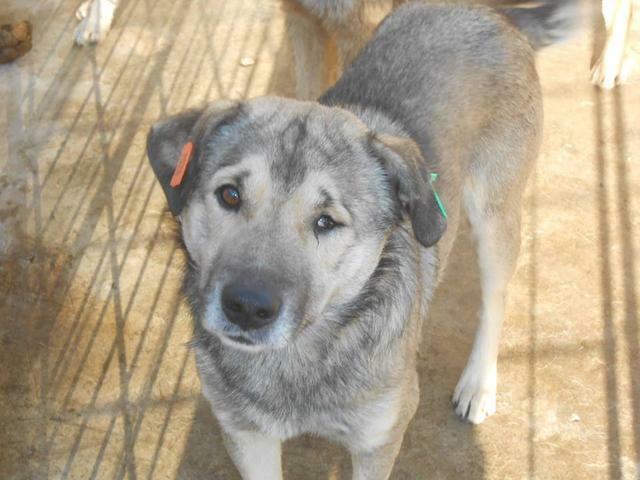 These dogs include dogs that have been waiting for a long time for a forever home and others like Romeo who were clearly in desperate need of some TLC and love. 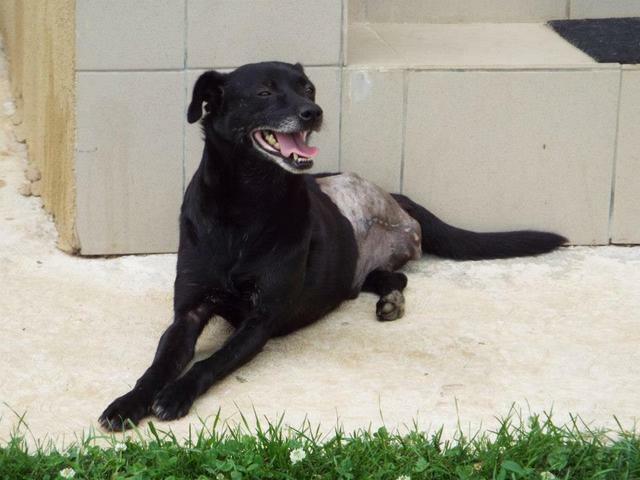 Then we also have little Tibi who lost a leg and who we have been trying to rehome for a while, and Spirit who lost an eye when he was beaten, and who we have wanted to find a home where he can feel safe. Each of these dogs will now never have to experience the terror, hunger, disease and pain of the life of a stray dog in Romania again. They will go to forvever families who will love them and help them. Some will be going to Tierheim Hamburg until they find those families and they will be cared for, loved and be free and soon will find the forever homes they deserve. 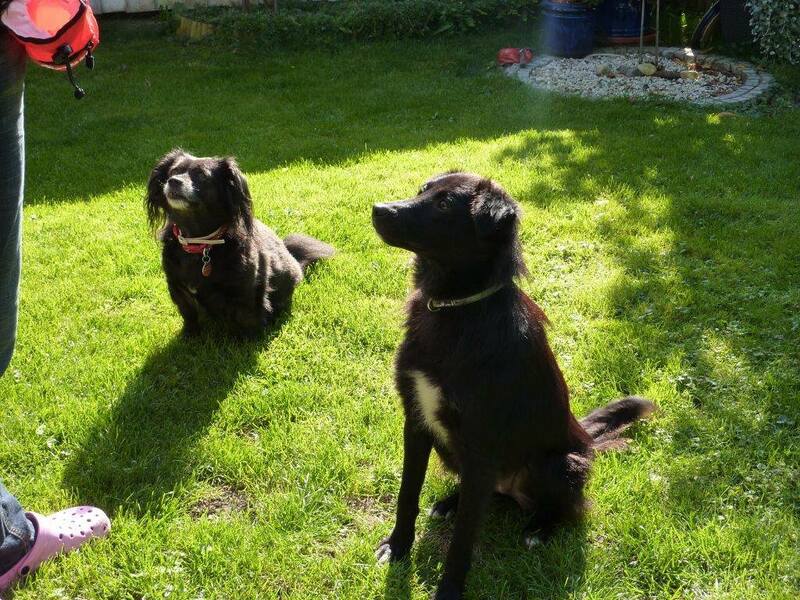 We than also have received lovely photos from some of our Swiss rescues, including Gracy and Paulinchen, both of whom would have been destined to a slow, very painful death on the streets of Romania, had we not rescued them. They are both now leading happy full lives in Switzerland, both their wheelchairs and enjoying walks in the countryside and lots of love. 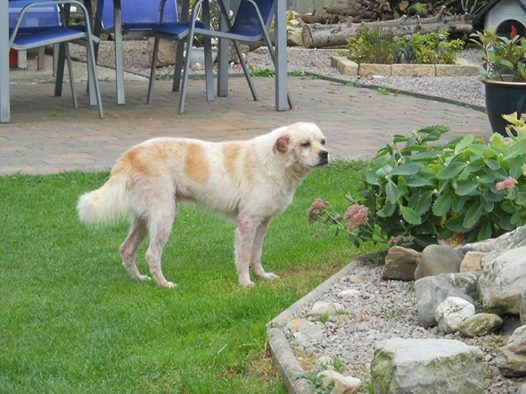 Then there is poor old Wallace, a lovely stubborn boy, finally safe and out of shelter , in Switzerland. We postponed his travel several times because it was never the right moment for him, he was always very scared and terrified of humans, we were able to reach him on just a few rare ocasions, sbut the shelter conditions extremely traumatic for him. We finally decided to send him out of here to a very experienced foster that agreed to take him in, as we had to get him out of the shelter despite his state of terror. The first day after his arrival the first pictures arrived: his foster family was able to give Wallace without no problems or bad incidents! This shows miracles are possible and we have to thank the great people that make this mirables possible. 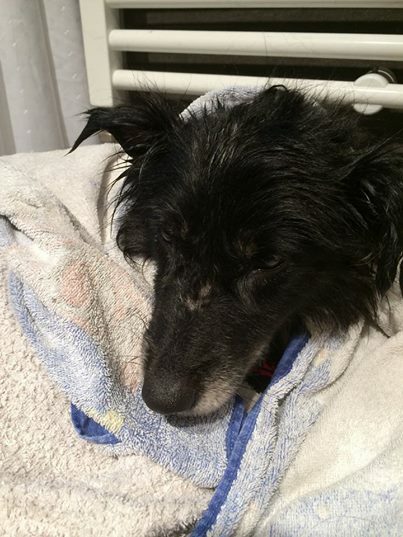 We pray with time he will be happy able to forget in time all the horrors he saw and lived in public shelter. So we share some of these Happy Tails to share some of these happy stories, but we have so many other dogs we desperately want to help and get out. Please share out happiness for these dogs that made and please support us so we can help more. And thank you to all of you who have stepped in to give these poor dogs a fovever home and show the that life is not just about pain and suffering but love and happiness does exist.